Yankees starting Pitcher CC Sabathia believes that there will be new big-name star in pinstripes after all. In early January, Sabathia said on his R2C2 podcast with Ryan Ruocco that he hopes that Manny Machado will end up playing in the Bronx this upcoming season. And Sabathia believes that the longer it takes Machado to decide where to play next season, the better the chances are that the Yanks really do sign him. Do Yankees have a death star move in them? Can they finish this off-season? Machado is currently being pursued by the Phillies, White Sox, Padres and the Yankees -- to say nothing of potential "mystery teams" -- but he is not sufficiently satisfied with the offers that any of them have made to him thus far. The Yankees have been making moves in the off season but have yet to sign a big star to add to the Bronx Bomers. “I don’t know what they offered him,” Sabathia said. "I don’t know what’s going on. I feel like the longer that it goes on, the better chance that we have." 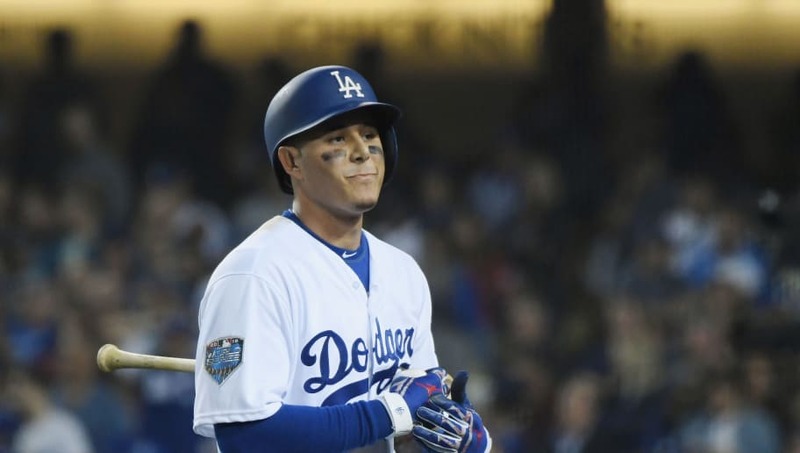 Machado is an all-around star in the league, but is still in search of a long-term home that gives him a chance at postseason glory. He is clearly trying to weigh out his options and see which team will check the most boxes. If he was to join the Yankees, he would surely be able to receive the best combination of big-time money and supporting cast quality. The Yankees' season ended in disappointment given that they had all the promise in the world to make a deep playoff run. This season, if the Yankees were to sign Machado, their star power would be through the roof-- and the Red Sox would have to take notice. Machado wants a place where he can win rings, and New York knows a thing or too about that. Maybe CC knows something we don't.